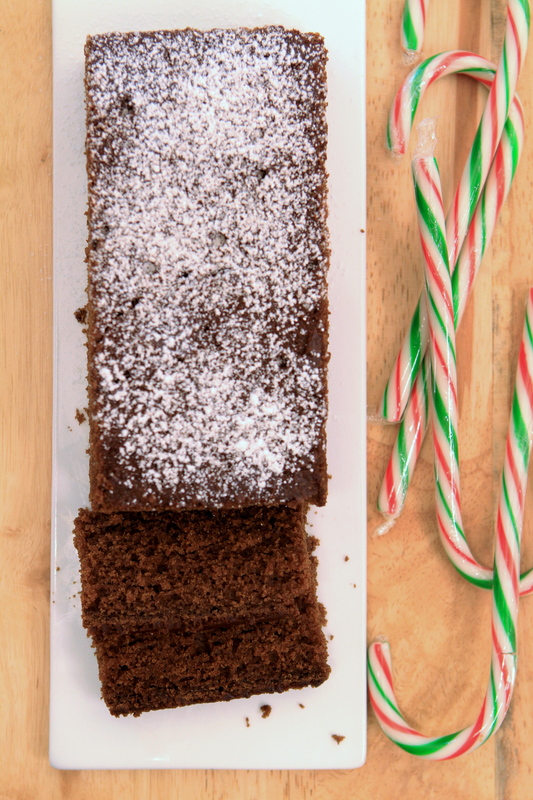 This gingerbread is the ultimate Christmas treat. Preheat oven to 175 degrees Celcius. Grease and flour a 9-inch square pan. In a large bowl, cream together sugar and butter. Beat in the egg, and mix in the molasses. In a bowl, sift together flour, baking soda, salt, cinnamon, ginger, and cloves. Blend into the creamed mixture. Stir in the hot water. Pour into the prepared pan. Bake 1 hour in the preheated oven, until a toothpick inserted in the centre comes out clean. Allow to cool in pan before serving. Sorry we missed out the egg. Just one egg for this recipe.